When Can You Take Income from an Annuity? The type of annuity that you own will oftentimes determine when you are able to start taking your income payments. For example, if you purchase an immediate annuity, you will fund the account with one lump sum deposit, and your income will usually begin immediately (or very soon after you have deposited your funds). If, however, you have a deferred annuity, you may make deposits into the annuity for a longer period of time, and then you can begin to take your income payments at a future date. In some cases, this could be many years. During this time, your funds that are inside of the annuity are allowed to grow on a tax-deferred basis. Life Only - The life only payout option can provide you with income payments that will last for the remainder of your life - regardless of how long that may be. If you live for many years, it may be possible that the insurance company will pay out much more than what you initially deposited into the annuity. Period Certain - The period certain option provides regular recurring income payments for a certain number of years, such as ten or fifteen. These payments will continue, regardless of whether or not the income recipient lives throughout the entire period of time. Once the number of years in the period certain have elapsed, the annuity will cease to pay out any additional income. If the annuitant happens to pass away before the period certain is up, then the annuity will continue to make the payments to a named beneficiary until the end of the designated time period. Life with Period Certain - The life with period certain option is in some ways considered to be like a combination of the period certain with the life only income payout. This is because the life with period certain will pay out income for the remainder of the recipient's life. However, if that person dies soon after the payments begin, then a named beneficiary can still continue to receive the annuity's income payout for a certain number of years. Joint and Survivor - The joint and survivor option is often used by couples who want to be sure that each of the spouses or partners will continue to receive income for the rest of both of their lives. Here, the annuity's income payments will continue until both of the individuals has passed away. (In some cases, after the death of the first individual, the dollar amount of the income payment may be reduced). In some instances, an annuity owner may wish to simply withdraw all of the funds that are in the account via one, single lump sum. This could be done for the purpose of paying off large debts, paying uninsured medical costs, or other specific purposes. This option, however, is typically not recommended. This is because the individual would be required to pay all of the taxes that were due at one time for the year in which the withdrawal has been made. 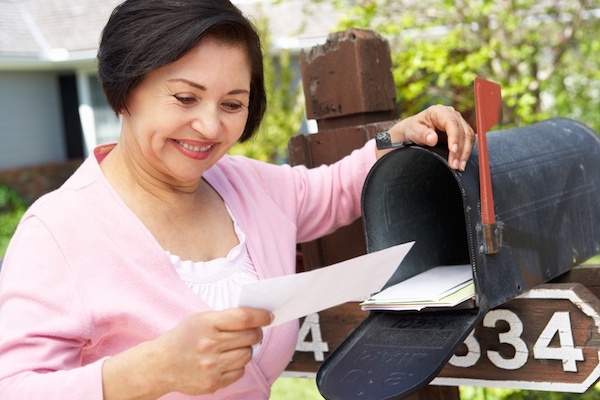 How Much Will Your Annuity Payments Be? There are several criteria that are used when determining the amount of an annuity's income payment. For example, with a fixed annuity, some of the primary determinants of your payment amount will be the interest rate you receive, as well as your anticipated life expectancy. There can also be other factors that are considered, such as whether your will be the only income recipient, or if you will have a joint income recipient on the annuity, too. The income that is received from an annuity will typically have at least some amount of income tax obligation. The amount of your income payment that is taxed will be based in large part on the type of annuity that you have (i.e., qualified versus non-qualified), and how your deposits went into the annuity. For example, when receiving income from a non-qualified annuity (an annuity that was not funded with money from a Traditional IRA or an employer-sponsored retirement plan such as a 401(k)), then a portion of your income payment will be considered gain, and another portion will be considered as a return of your premium. In this case, the portion of the payment that is considered to be gain will be taxed as ordinary income at your then-current income tax rate. However, the portion that is considered to be a return of your deposit will be received by you tax-free. If, however, you have rolled money over from a qualified retirement account - or funds that went into the annuity pre-tax - then upon receiving your income payments, the entire amount will be taxed as ordinary income. This is because these funds have not yet been taxed. Prior to "switching on" the income stream from an annuity, there are several key factors to consider. 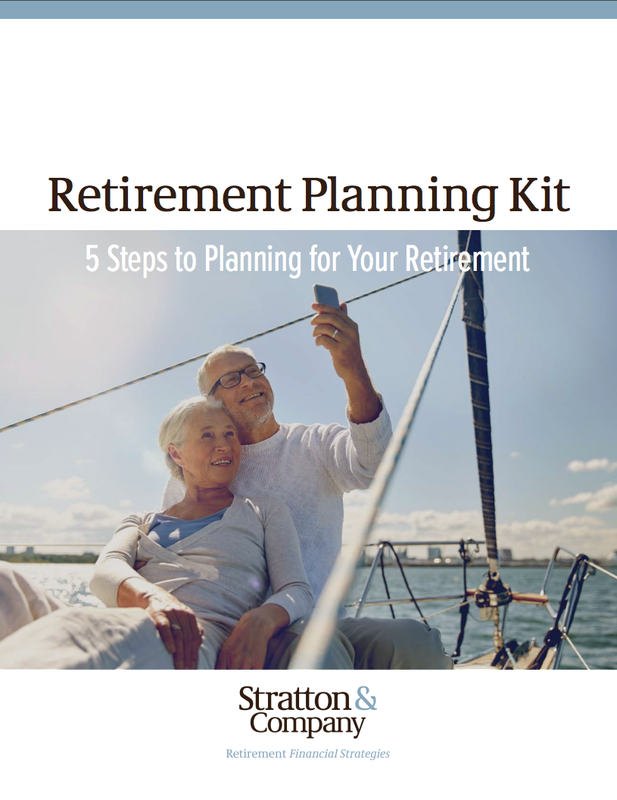 These will typically include when you plan to retire, how much income you will need, and how long you anticipate that you will require that incoming cash flow. You should also decide whether you alone will need the income payment, or if you would like to ensure that a spouse, partner, or other loved one will also be able to receive an income stream for the remainder of his or her life, too. *Note that annuity guarantees are backed by the financial strength and claims-paying ability of the issuing insurer.